The story started in the ‘Ambush of the Imposters’ and ‘Betrayal of Comrades’ DLC will also continue in this expansion. Will you be able to defend SBC Glocken from Lievre’s threat? You’ll need to stop Lievre with your comrades Alice and Eugeo before she destroys all of Glocken. What will determine your fate? You can check out the DLC trailer below. 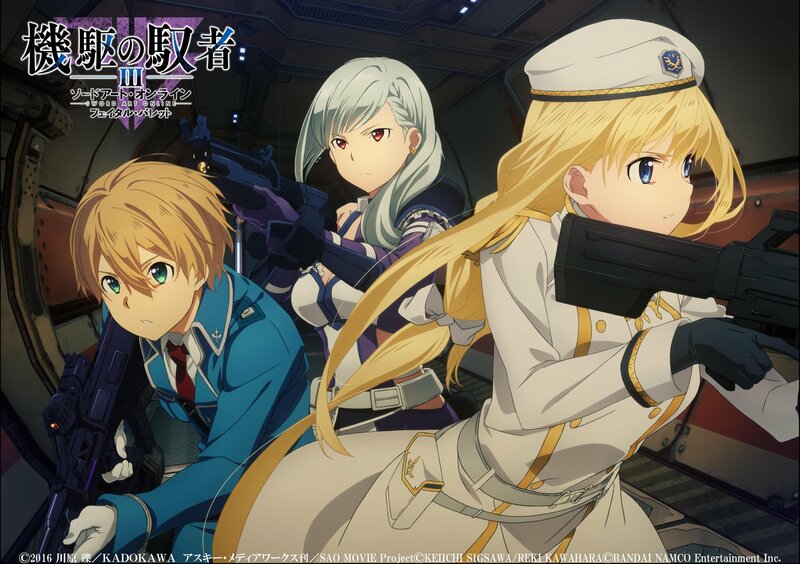 Sword Art Online: Fatal Bullet is available now for PlayStation 4, Xbox One and PC via Steam. The ‘Collapse of Balance’ DLC launches on August 30, 2018 and is available to those who purchased the season pass. It will also be available as a separate download for $9.99. If you’re interested in the game, you can check out our review HERE.